I'm giving the closing keynote at this year's Information Security Summit, which is being held at the Universal City Hilton in Los Angeles. 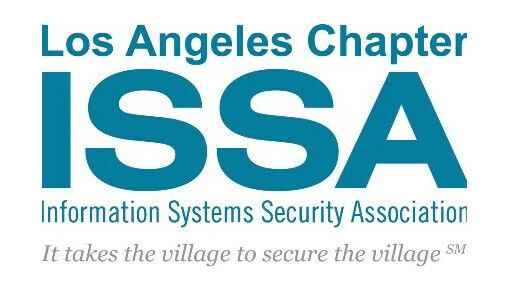 It's southern California's biggest information security event. This year's speakers include Jack Daniel, Mark Weatherford, Ira Winkler, Bob Bigman, Jeremiah Grossman, Rafal Los, Jim Manico and Chenxi Wang. The organizers have sent me this discount code good for 25% off your admission: CoryISSA@25. Use it during checkout!